The cooling bed of seamless pipe production line has single chain cooling bed, double chain cooling bed, new chain cooling bed, step cooling bed and spiral cooling bed. 1, single chain cold bed The single strand cold bed adopts a climbing structure. The cooling bed includes a forward conveyor chain and a fixed guide rail with a drive system. The steel tube is placed between the two handles of the forward transport chain, and the fixed rail bears the weight of the steel tube body. The single strand cooling bed uses the friction force of the forward chain claw and the fixed guide rail to rotate the steel tube, and at the same time, depending on the weight and the lifting angle of the steel, the steel pipe is always close to the forward chain claw to achieve the smooth rotation of the steel. Cracks of smls pipe are: First, the tube (round steel) for many reasons, the internal contains more cracks, inclusions, air bags and so on. Organization of the uneven is the reasons for the tube, pay attention to the choice of the implementation of the tube blank standard, a certain size of the manufacturers of round bar on the line. Four stage tensile test of small-diameter seamless steel pipe (1) elastic stage: the deformation of the sample at this stage is completely elastic, and the original length of the sample will be restored when all load is written. The modulus of elasticity of the material can be determined at this stage. 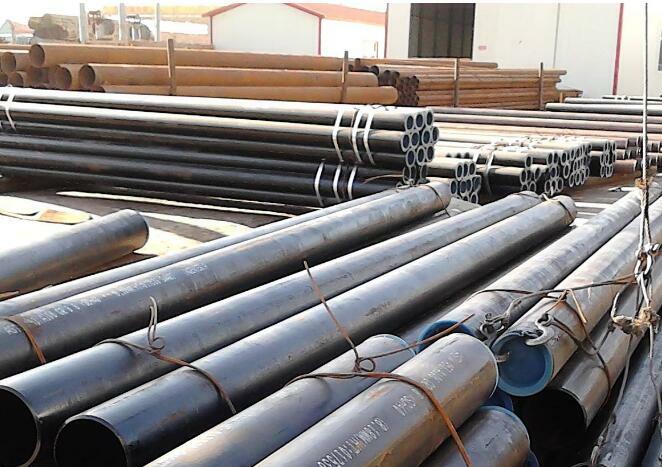 Seamless steel pipe products and specifications are very numerous, and their performance requirements are various. All of these should be distinguished according to user requirements or changes in working conditions. 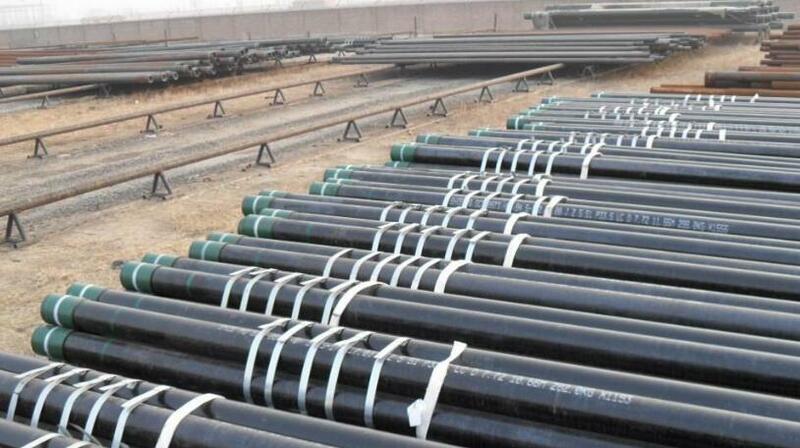 In general, SMLS pipe products should be based on cross section shape, production method, material quality, connection mode, plating characteristics and classification. The hot rolled Smls steel pipe is defined as a spiral, half spiral or irregular toothed fold in the inner surface of the steel tube, and some of them are linear Alice skins. 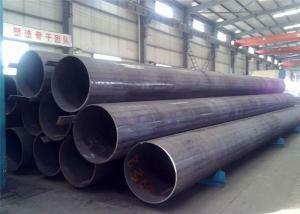 The head of the steel pipe has internal fracture, some of which exist in the whole steel pipe, or regular or irregular. Defective steel pipes can be grinded and broken down after being broken. Internal defects have always been one of the main reasons that affect the production and output indexes of steel pipes. There are two main reasons for internal defects: continuous casting billet quality (internal) and perforating process system (external factors). 1. 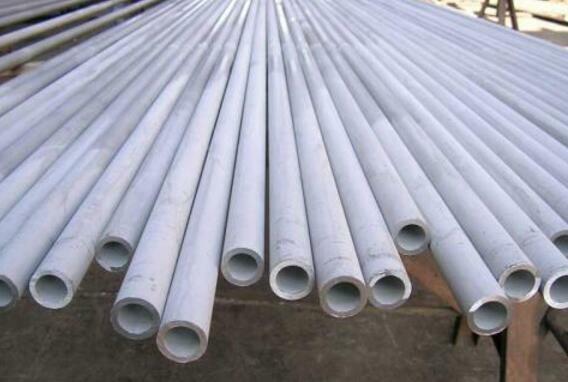 Material problem of SMLS pipe material Many companies use more materials and materials, usually referring to the amount of nickel. Although it can be used to distinguish medicine, it is obvious that this is a misunderstanding, because small charge can only be identified by more than 7 nickel. But the price difference between raw materials is very large. This is one of the fake products. In particular, 321 of high nickel and 316 of high nickel forgery are very serious. 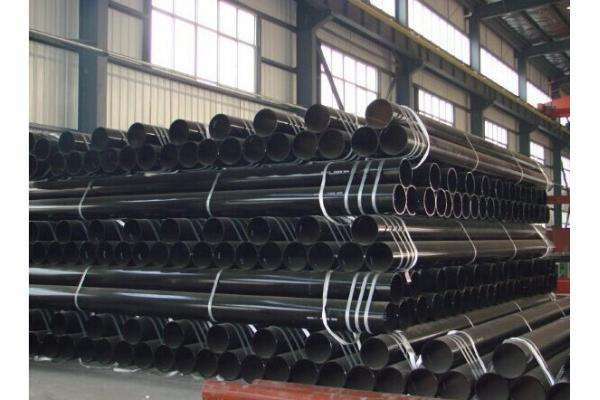 Ordinary steel pipes, such as water pipes, are usually welded through a curved steel plate, and then a weld can be found; the coarser diameter is usually a spiral weld. 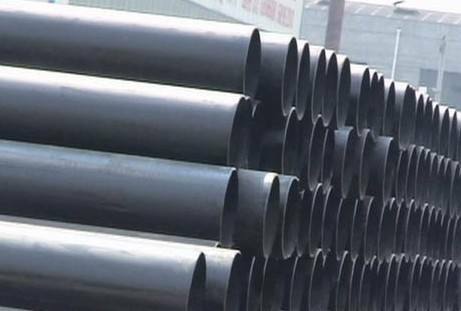 SMLS pipes are usually molten steel which is formed by the process of backfilling and stretching after ring gap slit, so there is no weld. 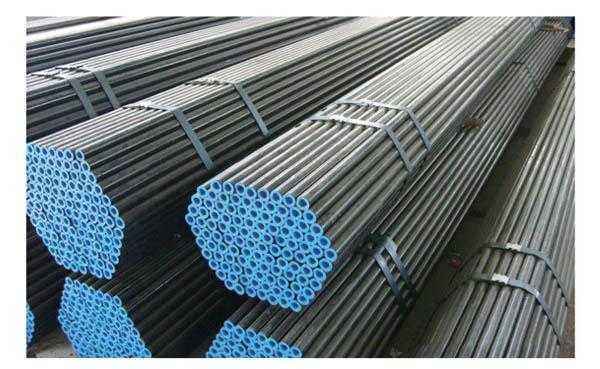 In terms of performance, especially the pressure capacity is much higher than that of ordinary steel pipe, so it is often used in high voltage equipment. There is thermal stress and tissue stress in the heat treatment of seamless steel pipe. The internal stress can be superimposed or partially offset, it is complex and changeable, because it can change with heating temperature, heating speed, cooling speed, cooling speed, shape and size of parts, so the heat treatment deformation is inevitable. The mechanical collision of the seamless steel pipe in the heat treatment process can also cause the deformation of the parts, but the deformation can be improved with the operation, thus reducing and avoiding. 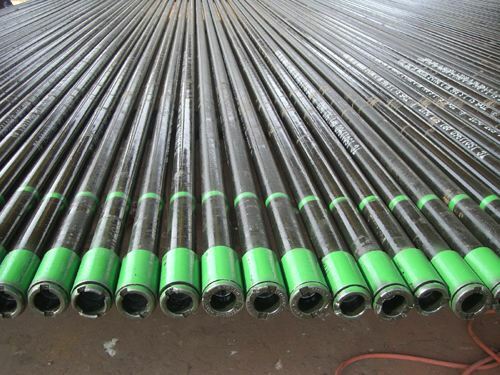 The economic benefits of aluminum alloy drill pipe are mainly manifested in the following aspects: (1) obtaining high technical and economic benefits. 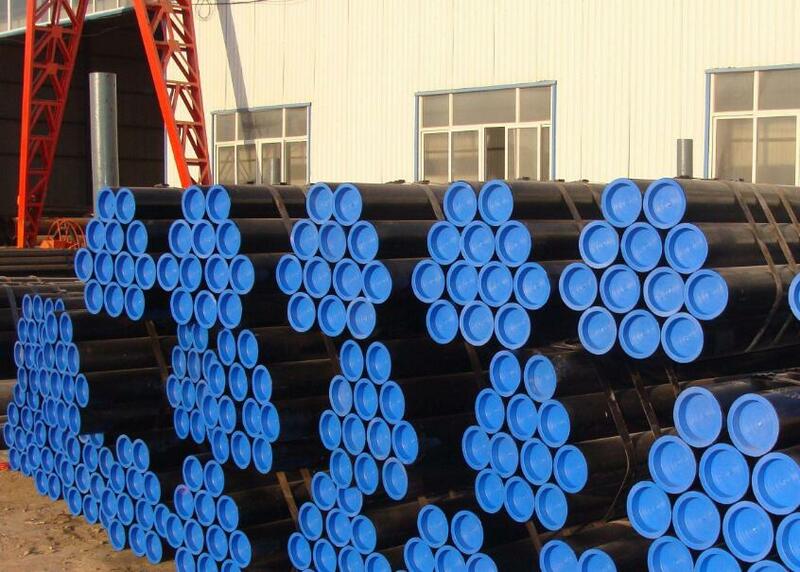 Although the investment recovery period is relatively long, it is more competitive than steel drill pipe. Sleeve coupling is necessary for connecting two pipe sleeves. 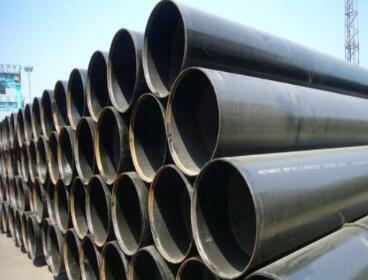 The manufacturing method is the same as seamless pipe, and domestic J55 and n80Q special steel products are used. The ends of the steel pipes are internally threaded to connect the upper and lower pipes. In order to ensure the tightness of the joints, the thread accuracy requirements are more stringent. 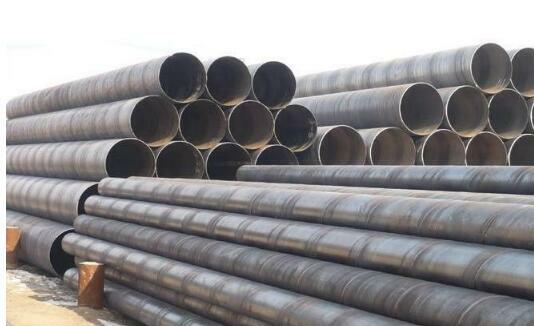 Casing pipe with a total of H40, J55, K55, M65, N80, L80, C90, T95, C95, P110, Q125 more than twenty different steel grade and type. In order to distinguish between different grade of steel strength, thread type, respectively, with different color code and symbols represent represent steel grade and thread. 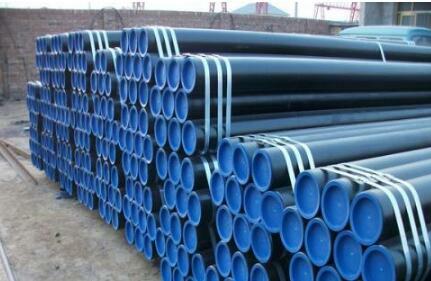 Products: API SPEC 5CT Casing Pipe and Tubing & Casing. 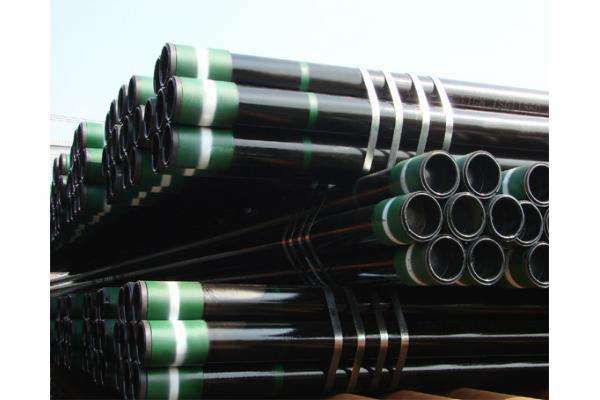 Applications: It is widely used for oil casing and tubing in oil wells Grades: J55, K55, N80, L80-1, L80-9Cr, L80-13Cr, P110, Q125, K55 D10, L80 D10. Special Service: Sweet Service, Sour Service, Anti-H2S, NACE MR0175/ISO15156 Produce Process: Hot Rolled, Cold Drawn, Hot Expanded. Accessories: Pup Joint, Coupling (Coupling Stock), Blast Joint, Crossover etc. Connection: API connection and Premium connection, like TPCQ, HSM etc. 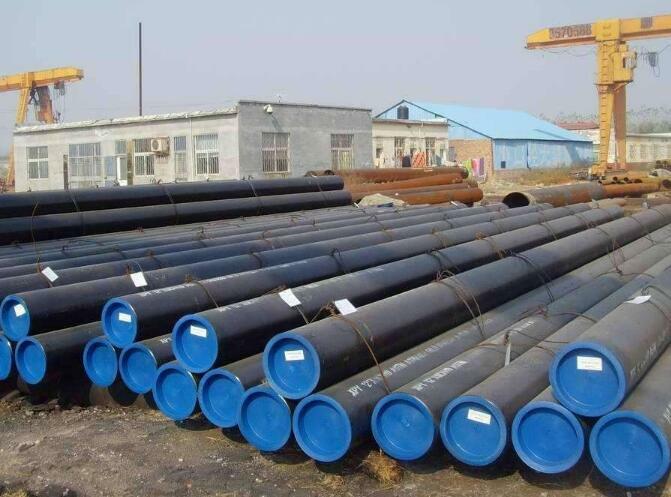 N80 steel pipe is generally a casing. 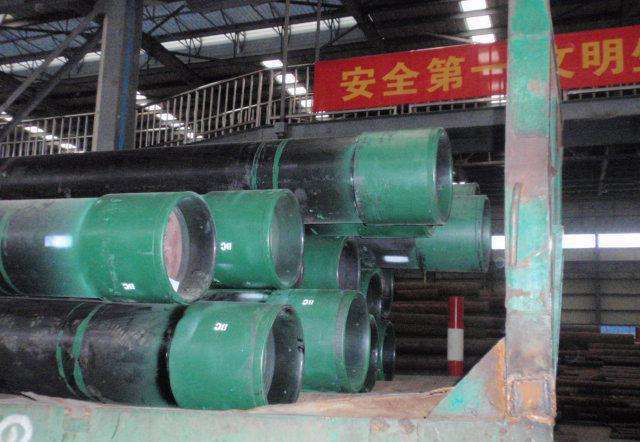 N80 casing is an important equipment for oil drilling. 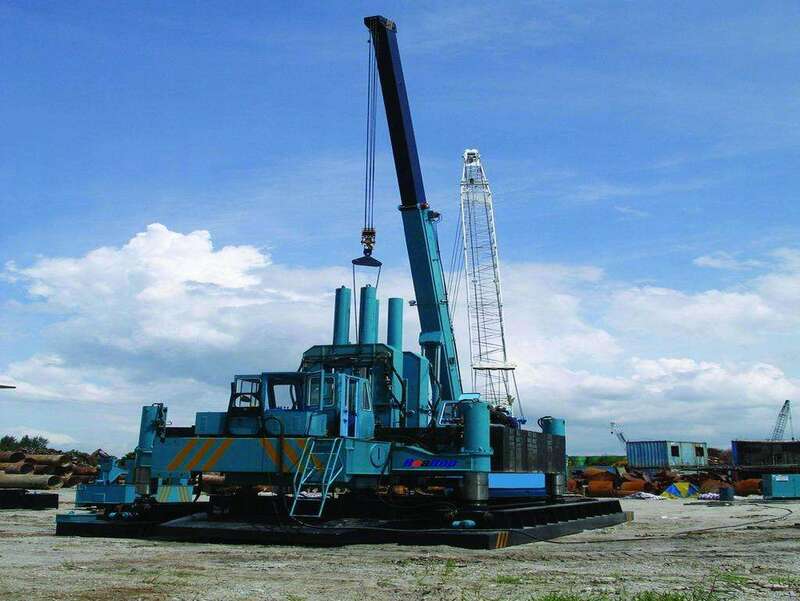 Its main equipment also includes drill pipe, core pipe and casing, drill collar and small diameter drilling pipe. 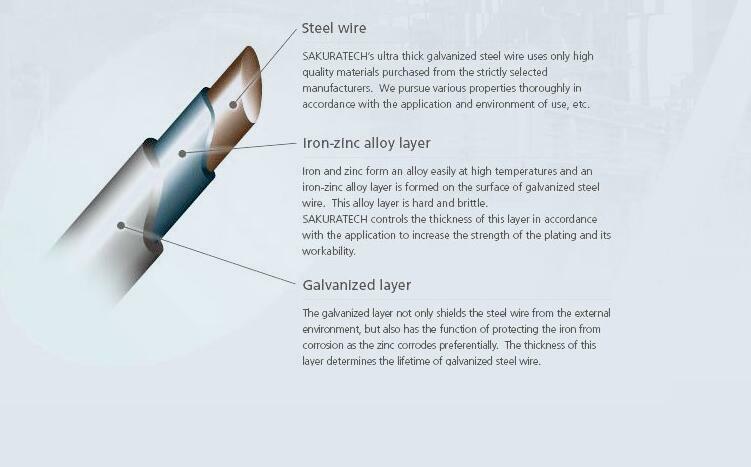 60Hz power is converted to high frequency power for solid metal welding of 90% efficiency. In high frequency welding, the welding power is generally above 100kW, heating, impedance, and the power consumption of the roller is 4/5, so the key to reduce the power loss is to set the reasonable coil, the impedance and the reasonable configuration of the rolling mill. In most cases, by optimizing welding process, the power loss can be reduced by 50%, which can improve welding quality, reduce downtime and increase output. Is there any treatment for a welded pipe that is a black iron pipe. The welded steel pipes or steel plates are bent into circular, square and other shapes, and then welded on the joint surface with steel pipes. 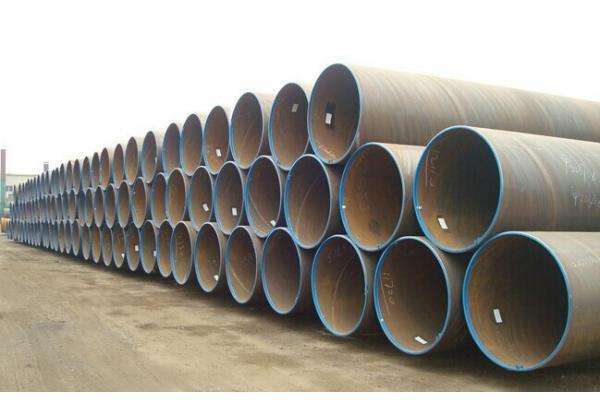 The blank used in the welded steel pipe is steel or strip. If the resistance welded pipe (ERW) is not heat treated through the pipe, the residual tensile stress around the weld is about 350MPa, which is close to the yield strength of the pipe. When the weld enters the working electrode, the residual stress falls below 100MPa. The circumferential tensile stress can reduce the corrosion potential of the weld, accelerate corrosion and increase the sensitivity of groove corrosion. After heat treatment, the residual tensile stress in the weld is small, which is 10 ~ 100MPa. 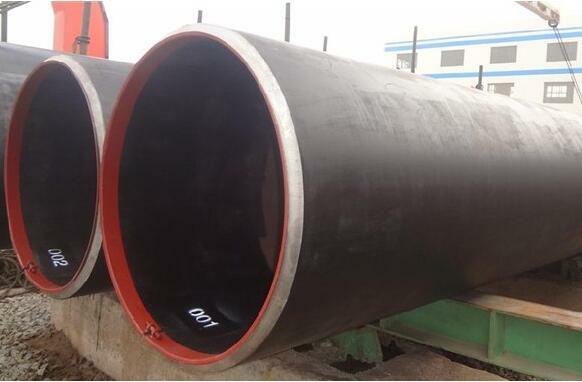 In this way, the traditional measurement method can not characterize the corrosion resistance of welded pipe products in practical application, and can not really distinguish the effect of heat treatment on corrosion resistance of welded pipe. 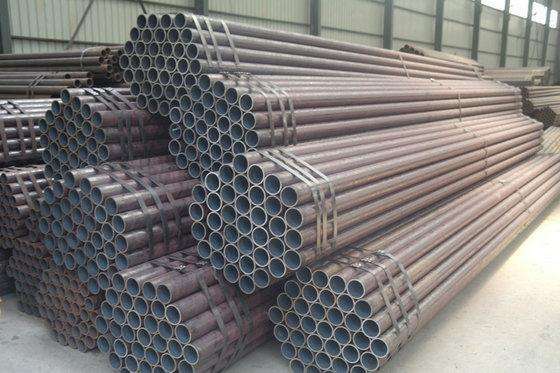 The steel pipe pile is suitable for terminal construction. The diameter range is generally between 400-2000mm, and the most commonly used is 1800mm.